Cold-Brew Coffee Negroni. | Photo by Edd Siu. Strange Weaver. | Photo courtesy of Beretta. Slow Fade. | Photo by Matthew Gilson. Lucky Negroni. | Photo by Emma Janzen. That's Amore. | Photo by Mary Costa. Negroni Week is finally here! 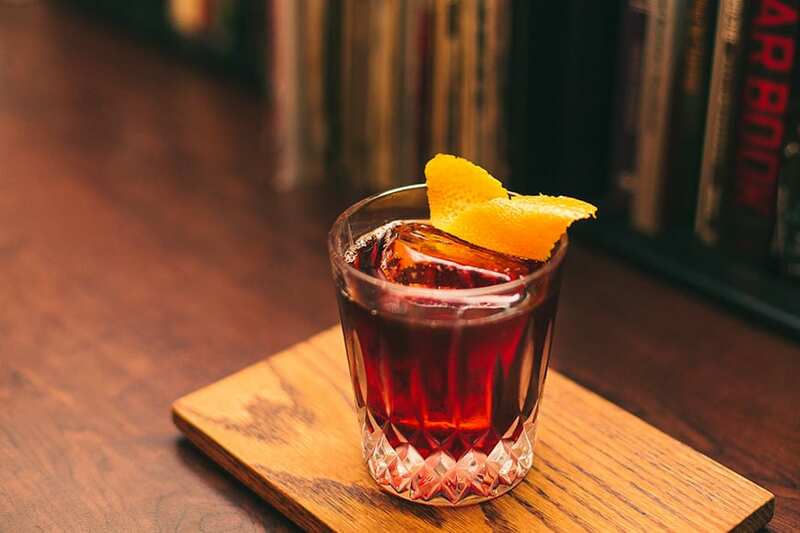 From June 6-12, participating bars will mix their favorite Negroni variations and donate a portion of proceeds from each one sold to a charity of their choice. 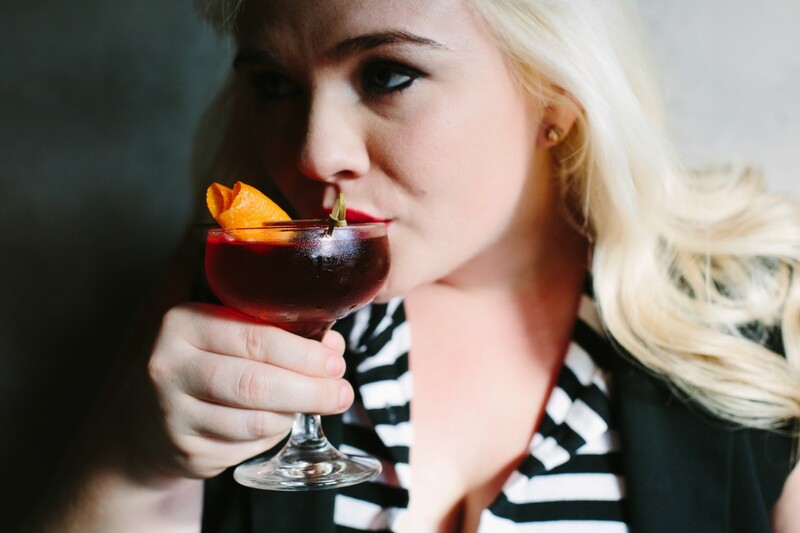 Head over to negroniweek.com to learn more about this year’s featured charities, participating bars and find more recipes you can mix up at home. You can also keep tabs on the action on Imbibe’s Instagram and Twitter feeds (@imbibe) and by following the #NegroniWeek hashtag. 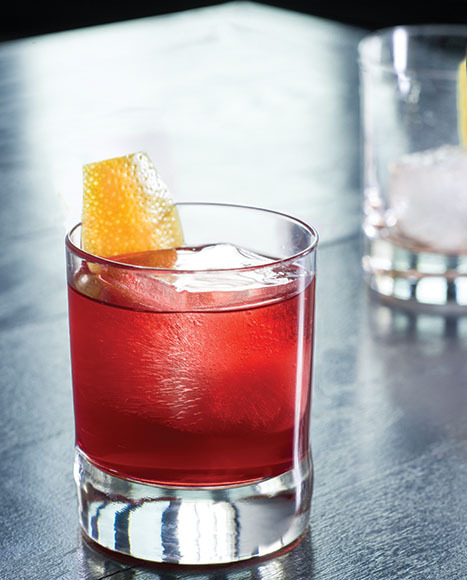 And, of course, be sure to mix yourself a Negroni! We’ve compiled our favorite recipes in the gallery above. Sparkling grapefruit soda elevates and expands the bright botanical flavors in this tangy, citrusy Negroni riff from Chicago’s Charles Joly. 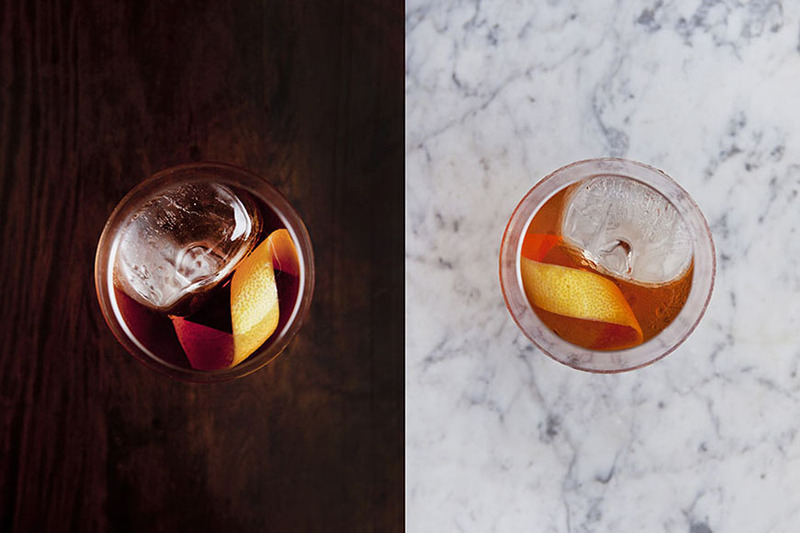 Test your Negroni mixing mettle with this gorgeous white Negroni riff from Naren Young. 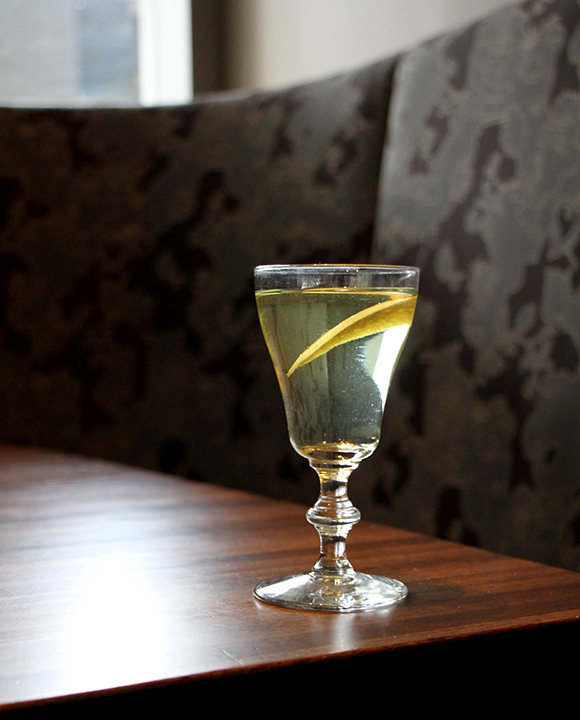 This bold, herbaceous cocktail has a salty, savory edge thanks to the combo of Green Chartreuse and St. George’s unique Terroir Gin. Combining smoky mezcal and bittersweet Campari with blanc vermouth, elderflower liqueur and a dash of Angostura bitters, the Slow Fade is incredibly complex but so balanced that each sip lingers just as the name promises. Vermouth jumps to the forefront of this recipe, supported by a hint of gin, Campari, fresh citrus and warm honey. 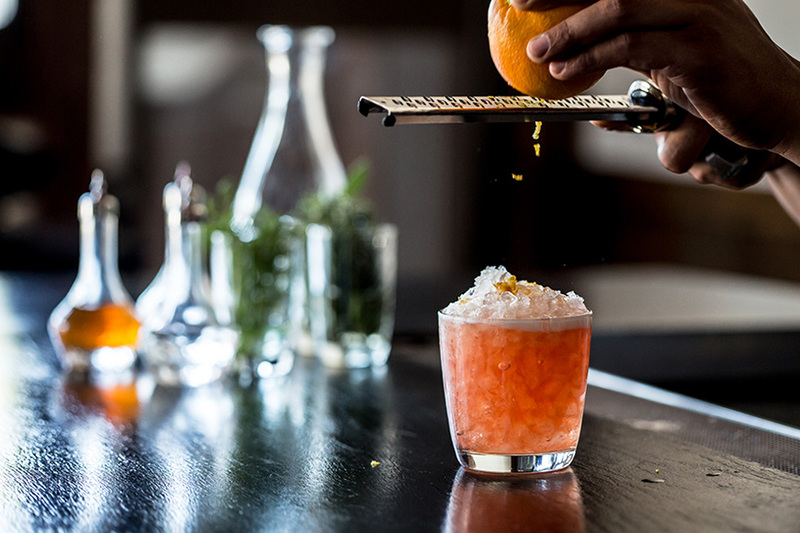 In case the Negroni isn’t summery enough for you, San Francisco bartender Dominic Alling created this crushed-ice mounded refresher to bring the classic cocktail into the realm of the near-tropical. 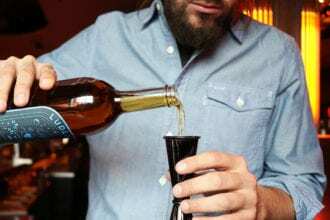 Tips from Ludlow Liquors, NoMad and Generator.